The company was incorporated in 2008 with company registration no: 727329. 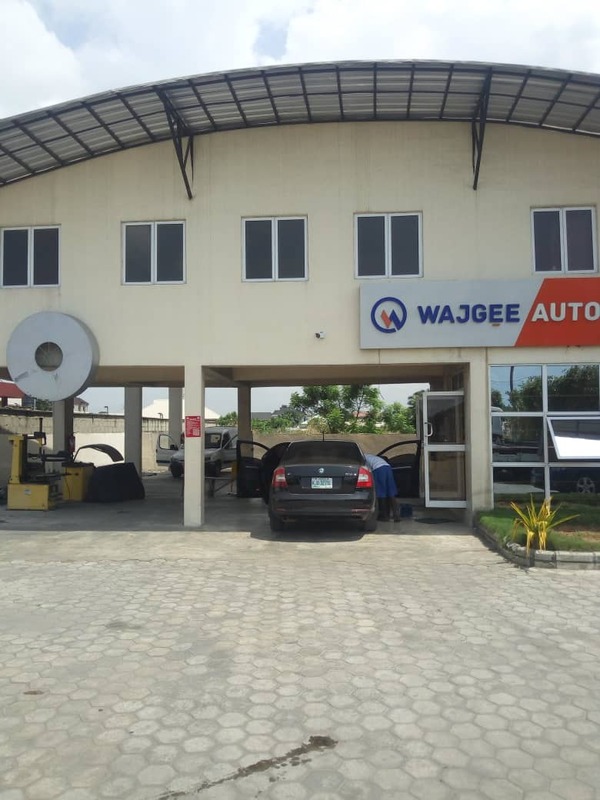 Wajgee Automobile Limited is a state of the art automotive servicing company based in Lagos, Nigeria. The firm specialize in all aspects of automotive services - striving to make driving a safe and pleasurable experience for all our clients across Nigeria. Our wide range of services includes auto repairs and servicing, crashed repair and augment, auto spraying & panel-beating, vehicle interior augment, auto AC Repair, auto car wash and selected auto parts sales. We are a company working towards big dreams; dreams of one day becoming the major automobile repairer covering larger geo-political zone of the federation as well as opening auto parts sales shops across Lagos for ease drive-in auto parts purchases. To attain this height we have continually ensure we keep abreast of the latest mechanical and electrical technologies, ensuring we maintain optimum customer satisfactory services, keeping cost low by engaging varying auto parts dealers and offering pro-efficient after-service delivery to keep our current customers happy (hence giving us a edge 'referral wise'). We have good exposure repairing and servicing various cars makes such as Toyota, Honda, Ford, Infiniti, Mitsubishi coupled with far reaching knowledge dealing with Range Rover and Mercedes Benz. We have high-tech machine to diagnose wide range of cars and with 8 years expertise on the job - we have in a lot of ways mastered the business of car fault diagnosis and repairs.